Today starts the anything goes challenge at One Stop Craft Challenge. You can get this image here. This image goes perfect with the pumpkin gum balls in this package. Head over to One Stop Craft Challenge and join in. 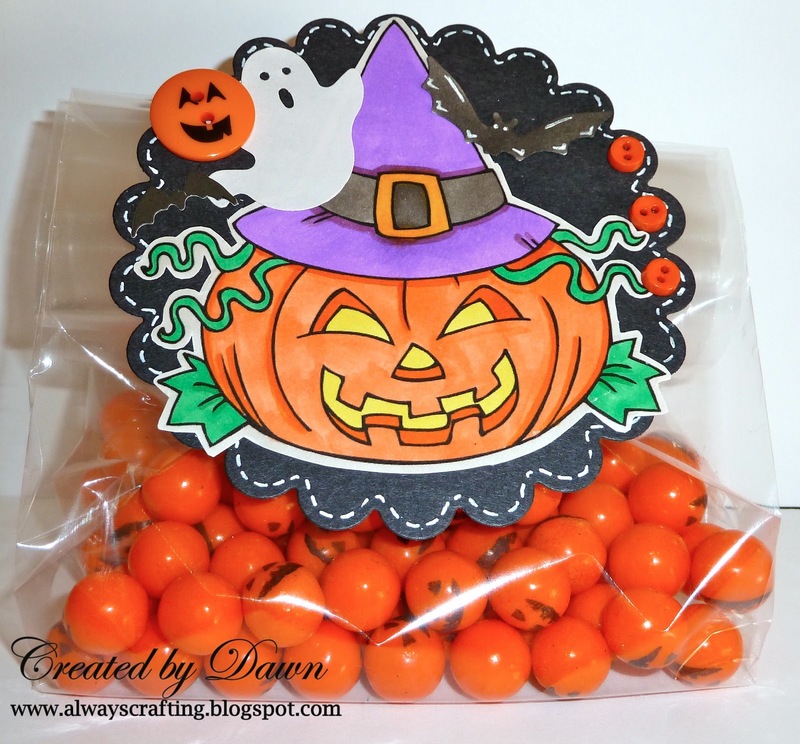 Another great scary Halloween project Dawn, can I come to your house to celebrate!